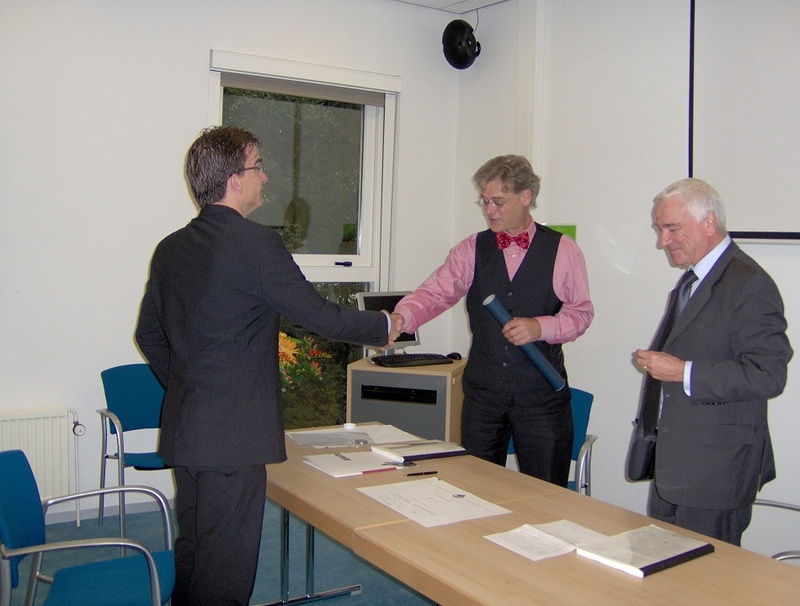 At the 28th of August 2006 I received my first-class degree of Master of Laws. Earlier that day, I had to defend my thesis (at Scribd) to prof. mr. J.M.A. Berkvens and dr. mr. C.A.F.M. Grütters. They rated the thesis with a 9 (out of 10). 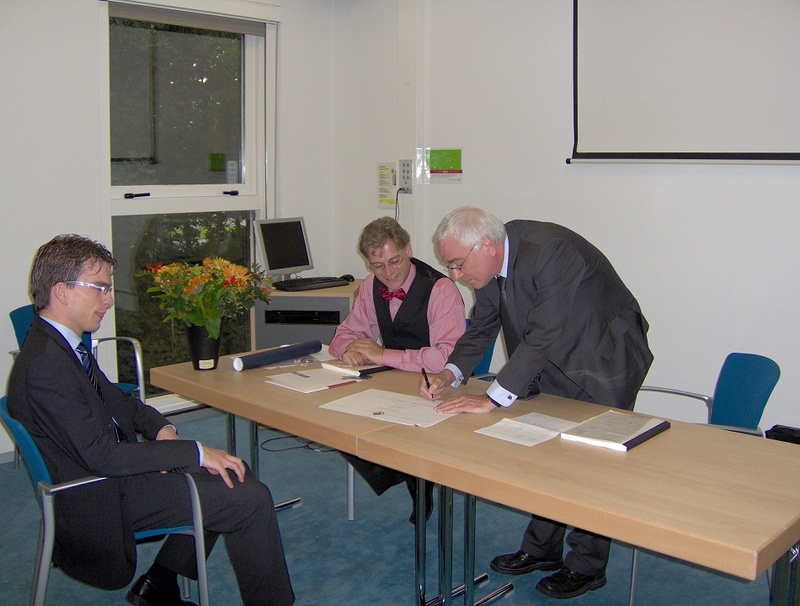 I'd written this thesis with the support of prof. Berkvens between the 13th of February and the 9th of August 2006. Below you can see the list of courses I've done for my master. You can find the (official) Dutch name of the course between brackets. Copyright Mark Jansen. All rights reserved.